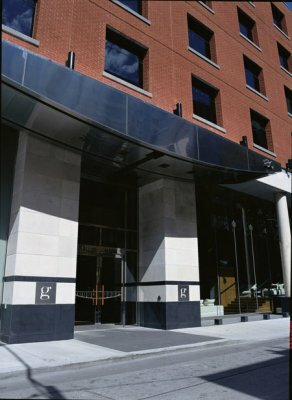 Hotel Le Germain is the first of Groupe Germain’s establishments in Toronto and boasts a privileged location in the heart of the city’s entertainment district. It’s also within walking distance of the Rogers Centre, the CN Tower and the Convention Centre. With its inspiring and inviting design, intimate size and relaxing decor, Hotel Le Germain Toronto is a veritable urban oasis, it even has a putting green on the roof! 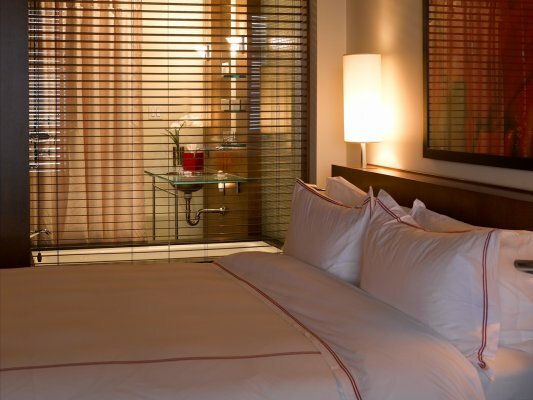 A comforting and relaxing stay awaits you at our hotel. Our attentive and discreet staff will look after your every need in order to offer you an authentic experience. This is what we call the Germain difference. 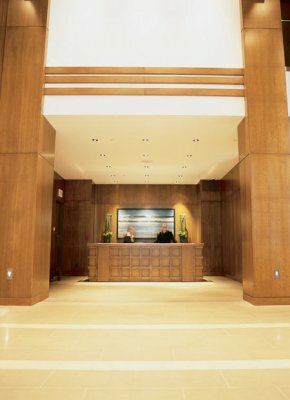 Hotel Le Germain Toronto offers a high-style environment for any event. Our ultramodern facilities are fully equipped with all the equipment you need to make business a pleasure, meetings engaging and special events memorable. Hotel Le Germain Toronto goes beyond the concept of “hotel room”. 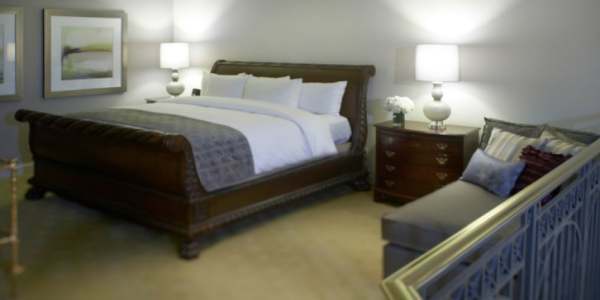 Instead our guests will discover a private sanctuary with warm wood accents and awash with natural light. 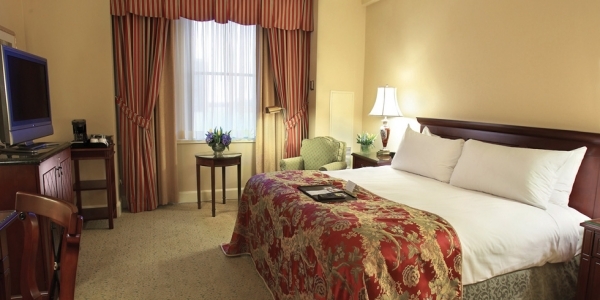 Our rooms are elegantly designed, but never at the expense of warmth and comfort. 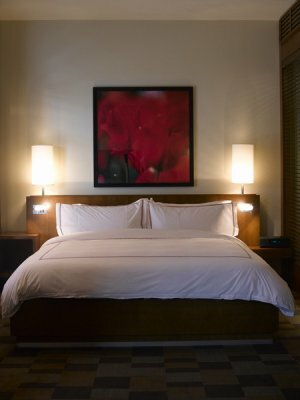 Goose-down duvets, feather pillows and comfortable chairs have all been carefully selected to ensure your wellbeing and relaxation. 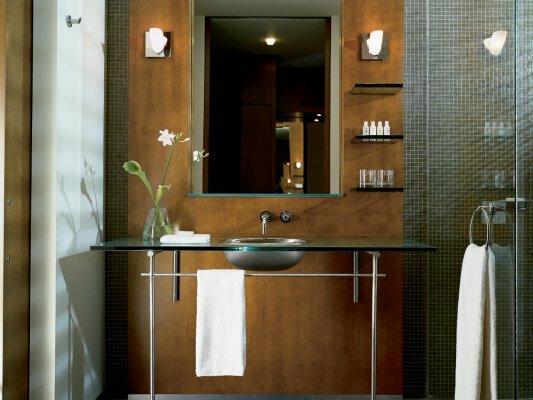 You’ll fall in love with the bathroom, where the glass shower looks out onto the room, with its plush towels, fluffy Germain bathrobes and luxurious toiletries. By choosing Le Germain Boutique-hotels for your business and leisure travel, you’re opting for an authentic, welcoming and personalized experience. All Le Germain establishments have the same goal: to make you feel like a guest and not simply a client, to offer you an environment where comfort and design go hand in hand, and to ensure we meet your every desire. 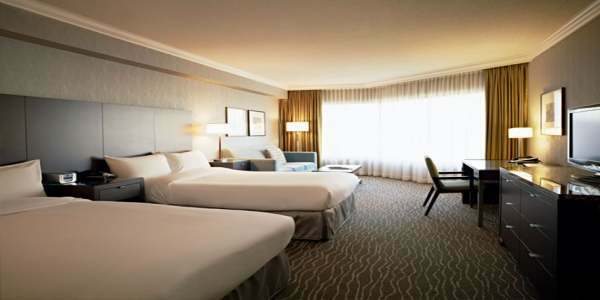 Enjoy our suites during weekend! Starting at 450$. Certain restrictions apply. 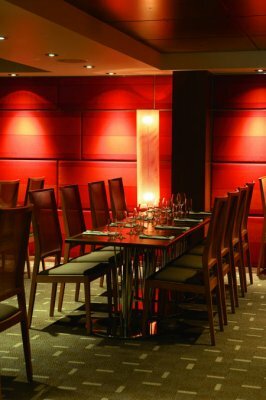 Victor Restaurant and Lounge specializes in social dining, creating dishes inspired by the ethnic mosaic that is unique to Toronto. It’s your opportunity to enjoy the best seasonal produce: bold salads, roasts, vegetables, fish and game. The dishes are served “family style” letting the joys of sharing and the pleasures of the senses free. The chef’s creations take the form of “plates to share” and highlight the use of organically sourced and sustainable seasonal produce, notably from farms and individuals who respect the environment. 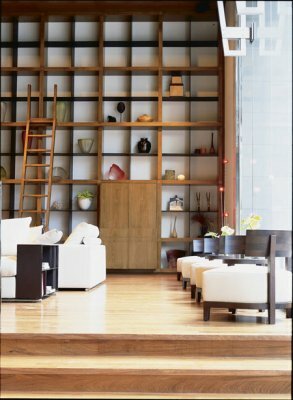 Contemporary architecture and decor that blend style, warmth and a welcoming atmosphere. David Chrystian, recognized by The National Post as one of Toronto’s top 10 chefs.